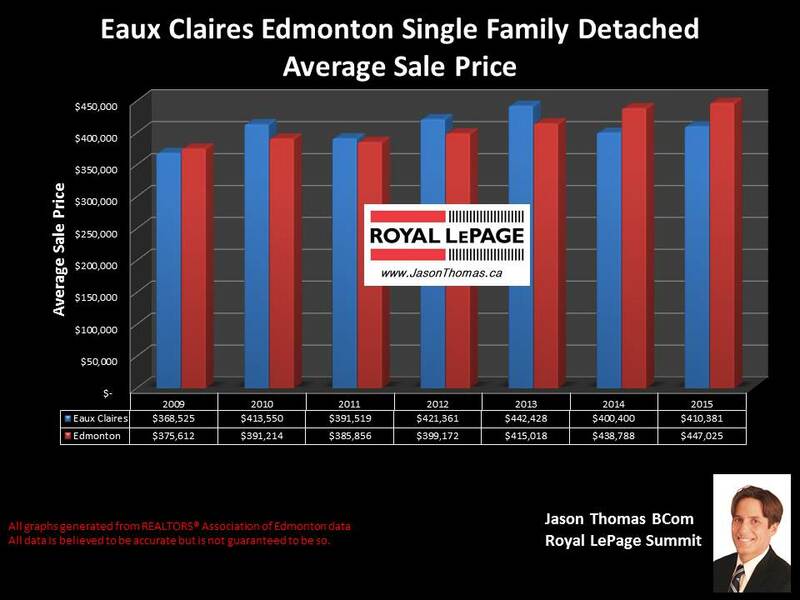 The average selling price for a single family detached home in Eaux Claires in 2015 finished the year at $410,381. That price is up from 2014, in 2014, the average sold price in the community was $400,400. 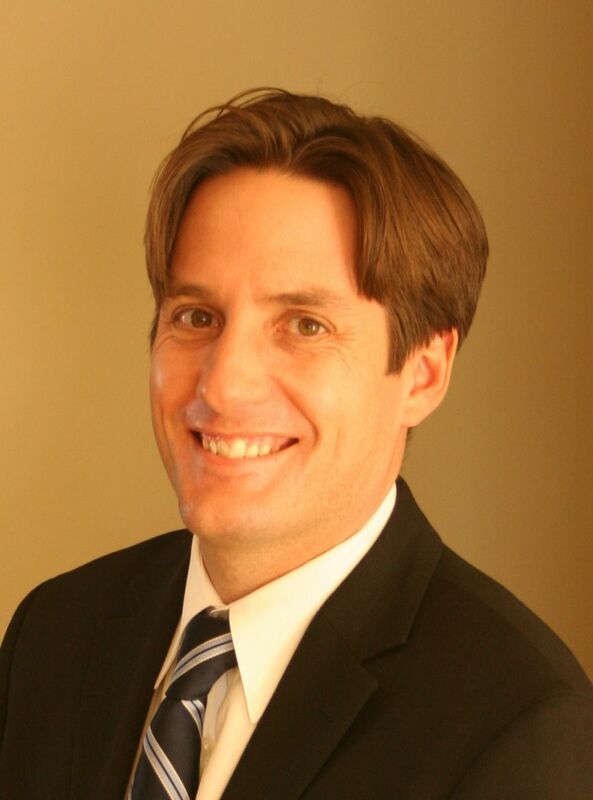 On average, it took 44 days to sell a home in Eaux Claires. That is pretty close to the Edmonton average time to sell a home of 47 days last year. In the duplex real estate market segment of Eaux Claires, the average sold price finished off 2015 at $322,671 with an average time to sell a duplex of 60 days. In the condo market of Eaux Claires, the average sale price last year was $214460. The average time to sell a condo in Eaux Claires was 60 days. The condo complexes in Eaux Claire that had sales in them in 2015 included: Park Place Eaux Claires, and Promenade Eaux Claires.